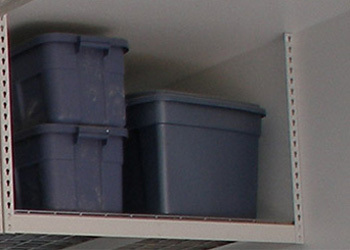 Raxmasters offers a variety of sizes and configurations of garage overhead storage that other companies might not. 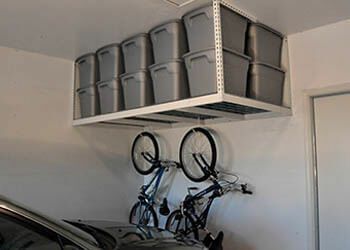 Our system is designed to be installed anywhere that you have an open ceiling space. 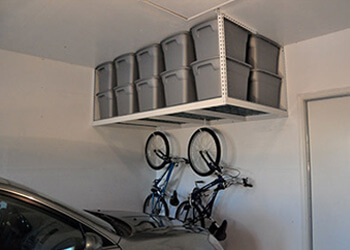 Above the garage door, in the center of the garage vertically or horizontally, 100% flush to right or left walls and into corners, basically anywhere in your garage. 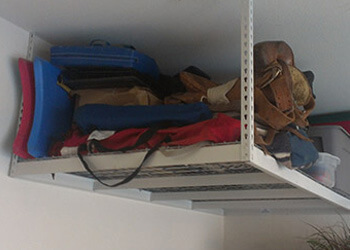 We also offer the best in Epoxy Floorings in Las Vegas, by giving great preparation and high quality materials.